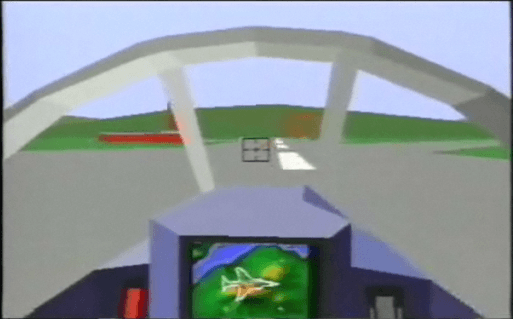 A Vertical Take-Off and Landing jump jet aircraft game. A 'Rookie' mode for noobies is available. 'W Industries' was the previous name of Virtuality.